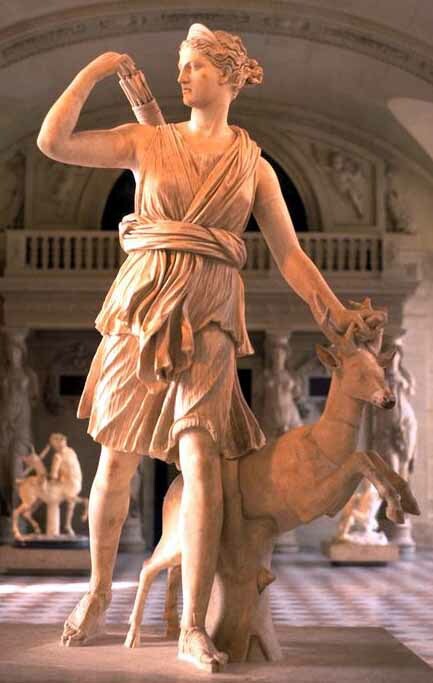 Artemis, Hellenic goddess of the hunt. Maison Martin Margiela, the hunted – and the haunting. 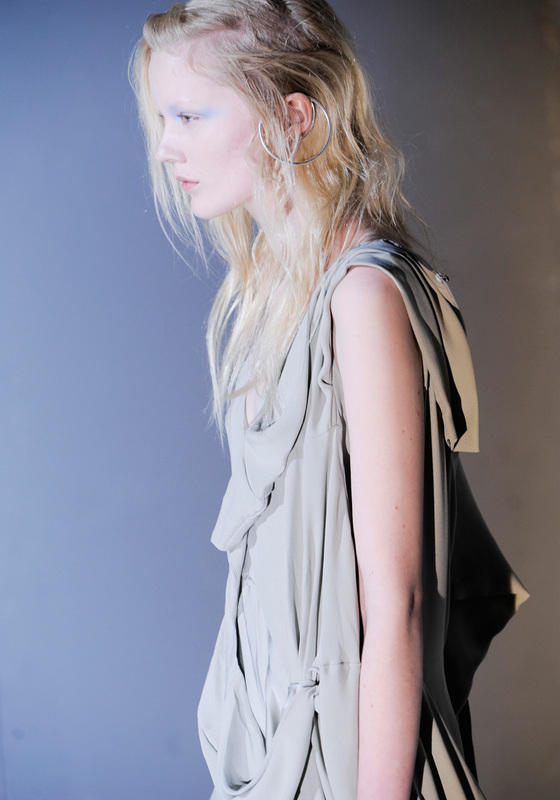 The Artemis of draping at Margiela, for FW11. Margiela's modern take on the goddess du jour, perhaps? Grecian, Roman and urban chic, all at once. Image sources: Artemis courtesy of University of Victoria; all others from Vogue.com.